Discworld is magic and Terry the master magician. 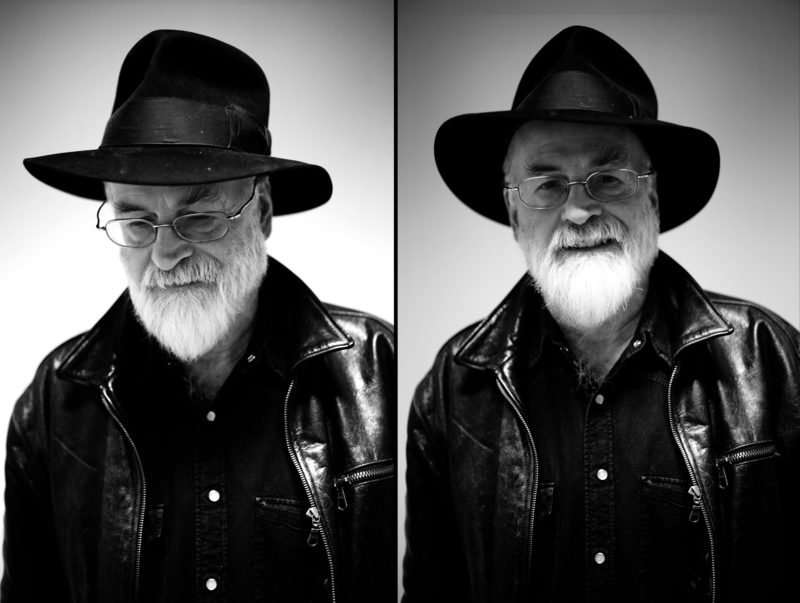 Over the twenty five years we knew and became friends with Terry Pratchett Isobel and I enjoyed extraordinary times in many places around the world. We have met some remarkable people many of whom have become friends with shared memories of much laughter and fun. Terry’s kindness to his friends, his wit and gift for story telling made every occasion memorable. This blog is dedicated to his memory and to all those fans and friends who are no longer with us.